We feel pretty comfortable declaring HBO the best network of all time. For decades, the folks at Home Box Office have been dedicated to shaking up the televison experience with ground-breaking and often instant-classic series, year in and year out. With a slate of shows that covers just about every genre, and every setting imaginable, some very fly characters have graced the small screen during the HBO legacy, the most recent being Dustin Hoffman's fresh ex-con on the horse-racing themed Luck. 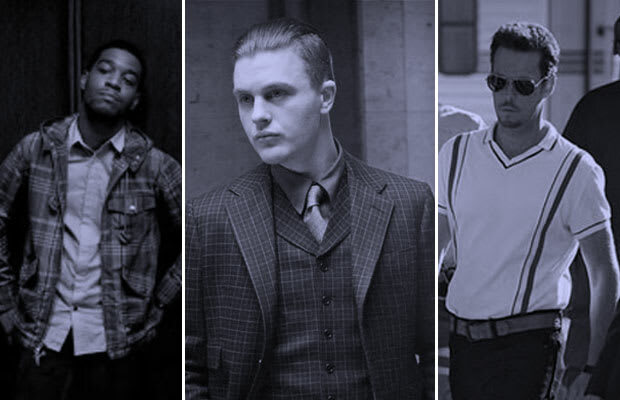 From hitmen to potheads on both coasts, these are the 15 most stylish men to ever appear on HBO.